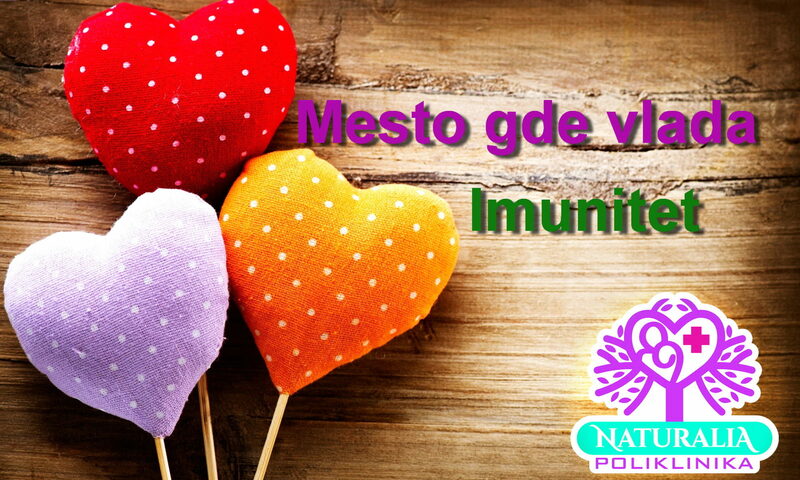 In Polyclinic Naturalia we are dealing with the cause of the disease not only the symptoms. 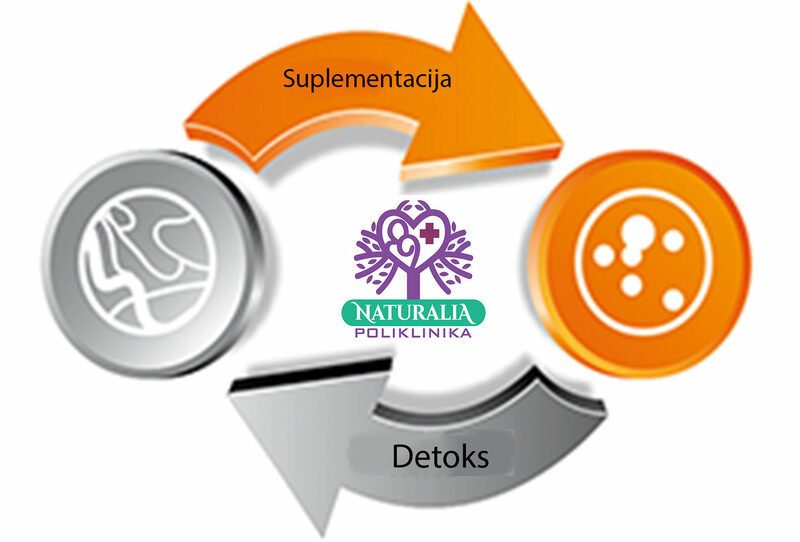 We consider that detoxification is very important in the fight against the disease. When we get sick our first reaction is supplements, we run into a pharmacy to buy teas, vitamins and other supplements. And that’s like trying to pass flour through a stuffed sieve, but it is going slowly, it takes a lot of time. The same happens with supplements in the toxicated organism (read the sealed sieve). We believe that this is important for cancer patients who are on chemotherapy who, due to toxication with cytostatics, experience many side effects of this therapy. Lovering the side efects of chemotherapy is our focus and therefore we have significant results with our patients. The way of life of a modern man has changed drastically in just one generation, so the number of harmful factors that affect us has risen to an incredible number. As a consequence of this (despite the advancement of medicine and medical research), the number of people suffering from various diseases is increasing. Starting from autoimmune diseases – allergies to everything, through the disease of the cardiovascular system, to various types of cancer. Everything is in a drastic increase. Why have we become so “sick”? Let’s start with food that we eat. All foods that most people use on a daily basis, are “enriched” with pesticides, hormones, antibiotics, artificial sweeteners, heavy metals, various flavor enhancers, colors, additives and everything else. Everything we bring into the body, has to be processed. Evolution has made us become quirky in mater of food. But, unfortunately, by evolution, we have not been given the oportunity that without any consequences we can deceive everything that we bring into ourselves. What our gastro-digestive system can not process, is mostly ejected, but something of all that remains in the body, settles down and begins to cause problems, most of all the heavy metals. In short, a mine with a delayed effect. That’s why detoxification of the body is the best way to get accumulated toxins out of the body. The impact of the environment. The harmful electromagnetic radiation is getting less and less what we talk about, and to our grief, we are exposed to it every day. And from this year, more and more. Did your cell phone get warm when you talk, or while watching thumbnails on social networks? Of course he warmed up. And have you wondered how much it radiates and how much amount of radiation every day you are “giving” to your own head. This is the most basic and everyday example. We will not even talk about the radiation of base cells that we are surrounded by, the radiation of computers, tablets, wi-fi routers, then, substations and power lines. We are exposed to all this and certainly not without any consequences. This type of organ toxicity certainly leads to a decline in immunity and therefore to the onset of disease. For this reason, in our Clinic Naturalia, we conduct frequency detoxifications, especially lymph nodes and liver, which are crucial for the normal functioning of our body. Toxic metals are the biggest health problem we are dealing with nowdays. From the health point of view of the entire population, the most significant are chronic poisoning with heavy metals, as they result from the long-term exposure of small doses of poison. This practically means that the majority of the population brings small doses of heavy metals every day by inhaling the air containing steam, dust with toxic substances, drinking contaminated water and food. Toxins introduced into the body may exhibit a local effect (at the site of entry) or systemically (on the whole organism). Mechanisms of action are numerous; for example, block the enzymatic processes that are present in all tissues and organs of the human organism, create free radicals that are linked to the development of malignant diseases, but also by the development of hundreds of other diseases / conditions, the metabolic pathways in the cells are inserted, etc. Therefore, if you are thinking about your health, detoxificate your body, this is the fastest way to be healthy and in good condition. Especially if you are suffering from chronic diseases for which medicine has not found a cure. In Polyclinic Naturalia we know how to do it.